Algo Sea Biz is the best business developer in Indonesia. Established since 2017, located in Bali. Yang has won the trust of more than 30 businesses in various industries, in several countries around the world. Algo Sea Biz is the best choice to start, develop and succeed your business through the digital world. With 9 services that will help your business progress, Web Design, Marketing Strategies, Brand Development, Content Marketing, Social Media, Google Analytics, Email Marketing, Mobile Advertisement and Search Engine Optimization. 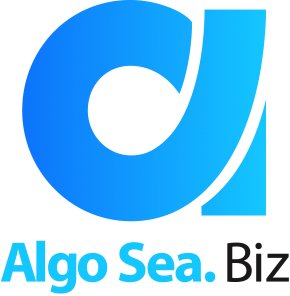 Create your business to grow and succeed with Algo Sea Biz.